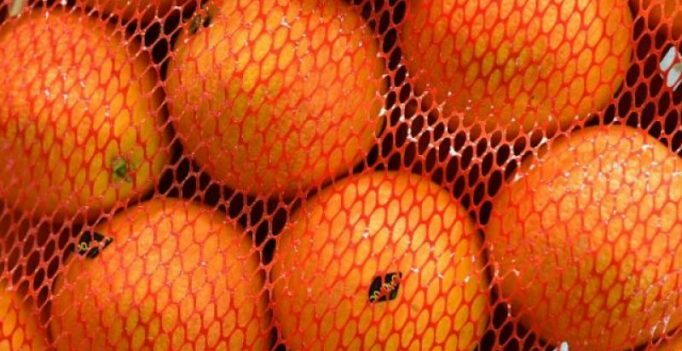 Washington: An orange a day can keep macular degenerationaway! More than 2,000 Australian adults aged over 50 were interviewed and followed them over a 15-year period. The research showed that people who ate at least one serving of oranges every day had more than a 60 percent reduced risk of developing late macular degeneration 15 years later. Gopinath said that the research has primarily focused on the effects of common nutrients such as vitamins C, E and A on the eyes.